Whether you have oily, dry or combination skin, rose water can be added to you beauty routine. It helps sooth and cool irritated skin balance and cleanses oily skin and add beautiful glow to the normal skin. Rosewater is filled with anti-oxidants and vitamins, therefore it helps nourish, hydrate, revitalize and moisturize the skin. It also helps prevent the signs of ageing keeping fine lines and wrinkles at bay. 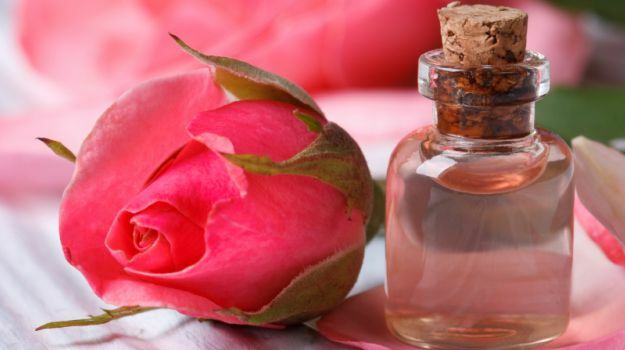 In addition, rosewater has natural antiseptic, anti-inflammatory and anti-bacterial properties. Dampen a cotton pad with rosewater and add a little of liquid coconut oil on top, it with effectively remove all your makeup and nourish your skin deeply at the same time. You can use rosewater as a facial toner instead of the market toners that contains chemicals and alcohol which can dry your face. 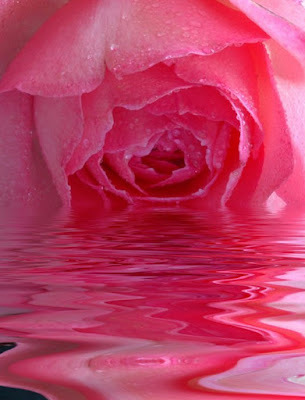 Rosewater is natural alternative that help tighten the pores, gently tone the skin and helps maintain skin’s pH balance. Place a bottle of rosewater for half an hour into the fridge then soak a cotton pad in the rosewater and place it on the eyes. It will tender he skin around the eyes and reduce puffiness. Spray it on your face after you finish your morning and night skin routine to keep your face fresh and hydrated. You can also spray it over your makeup to work as a makeup setting product providing a beautiful, healthy glow and an amazing dewy finish. After shampooing, use a cup of rosewater as a final rinse. The nourishing and moisturizing properties of rosewater will help condition the hair deeply and enhance its quality. 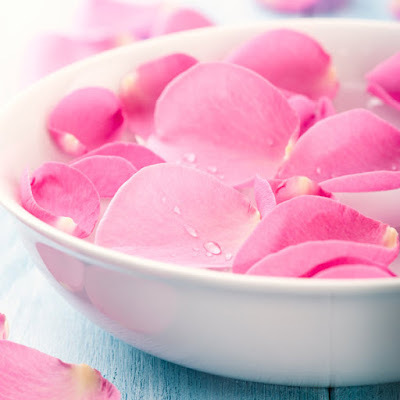 Add two cups of rosewater into your bath to soften and add freshness to your skin. It will also leave an amazing scent of fresh rose on your body. I hope you found these beauty skin care tips useful for you and the best part is that rosewater is easily available and very affordable. Please feel free to share your experience of using rosewater!